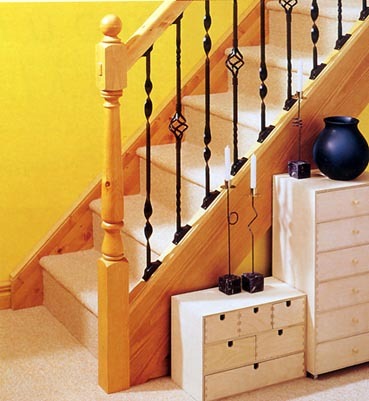 At Stairplan we offer a range of Metal Balusters these can be specified when ordering your new staircase or you may wish to purchace these to transform the appearence of your existing staircase. 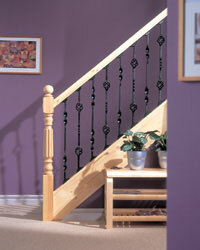 These come with a Black powder coated finish. 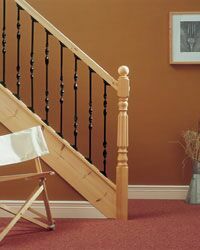 All Metal Balusters are 850mm long these suit closed string staircases and landings and give you a handrail height of over 900mm using LHR or HDR profile handrail and BR baserail, if ordering new handrail and baserail at the same time we recommend ordering the Ungrooved handrail and baserail options. 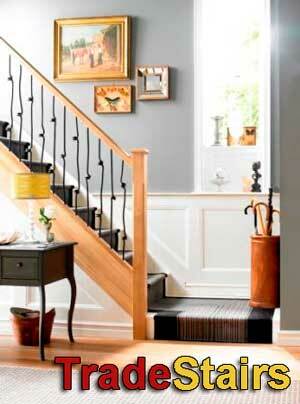 These are not suitable for Cut String staircases. 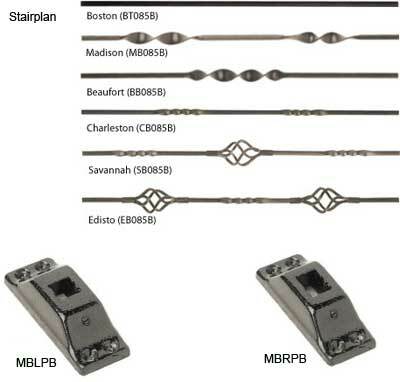 When ordering your Metal balusters remember to order the correct brackets for use on the landing or the staircase rake . 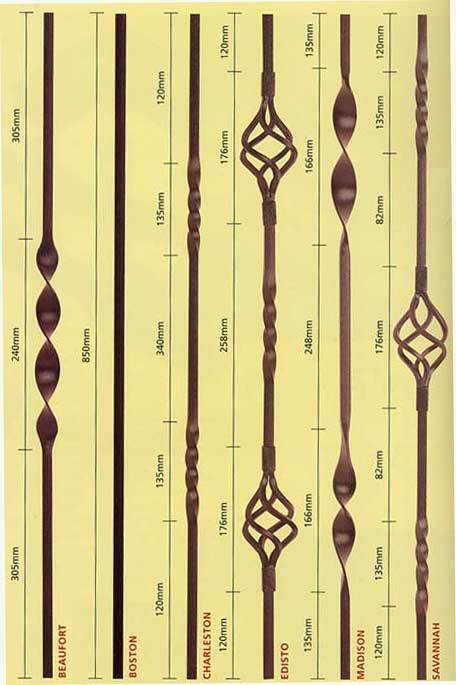 Below shows a combination of the Madison and Savannah Balusters.